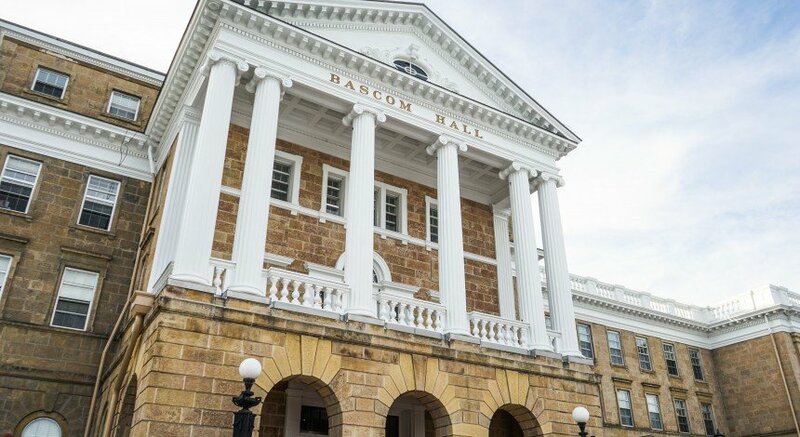 Last month, the University of Wisconsin System Board of Regents unveiled a new initiative to help businesses around the state tap into the talent of UW System graduates. A new website, Career Connect, which was announced Sept. 16, serves as a place for Wisconsin employers to directly post internship and job opportunities for UW students to browse. UW System spokesperson Stephanie Marquis said while 85 percent of UW System students currently stay in Wisconsin after they graduate, this website is one element the Board of Regents is putting forward in response to requests from business leaders around the state to help match talent with vacancies. 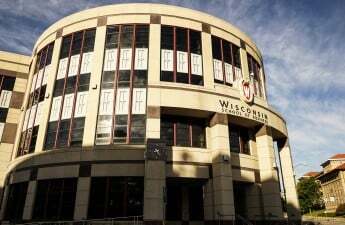 Career Connect falls under UW System’s 2020FWD initiative, aimed at continuing talent development as Wisconsin’s workforce ages into retirement and birth rates remain low, Wisconsin Technology Council President Tom Still said. 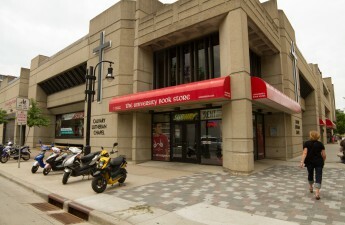 Just navigating the different career services and opportunities within any given university has been a challenge for businesses around Wisconsin in the past, Still said. In a society of information overload, Still said a statewide portal like this will help cut through some of the clutter. It is especially useful for companies looking to hire lots of students at a time, like Skyward, a Stevens Point software company that specializes in K-12 administrative software packages. Ray Ackerlund, vice president of marketing and product management at Skyward, said the new job portal can be seen as something of a larger scale version of Skyward’s current partnership with UW-Steven’s Point. “We’ve established a really effective internship program where we start encouraging and identifying students early, even sophomore, junior year, with internship opportunities in all the different departments within our organization,” Ackerlund said. Teri Newmier, a recruitment manager for Marshfield Clinic, another large Wisconsin employer, said a portal like this also provides opportunities for students to get a feel for what jobs look like after graduation, which can in turn inform some of their remaining coursework or even influence their career aspirations. Newmier said developing those pathways earlier on can increase their career opportunities at the time of graduation. It also helps local companies connect and foster relationships with students earlier in their college careers, Newmier said. Hosting interns, Ackerlund said, helps an organization to evaluate whether they would be a good fit culturally. 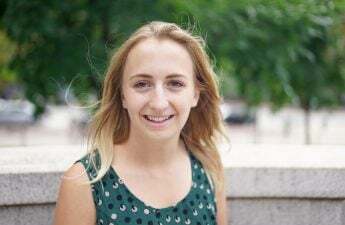 Since it launched its internship program in 2011, Skyward has averaged between 30 and 35 interns each semester, with as many as 50 during the summers. For the top students, Ackerlund said many of those internships have translated into jobs after graduation. Both Ackerlund and Still said they think this initiative is an important step in continuing to retain and even improve the retention of Wisconsin graduates.